You are here: Home>Archive>Olney Rugby Union Football Club>Olney rugby team photographs from 1877 to date>Olney RFC youth team, unknown date. 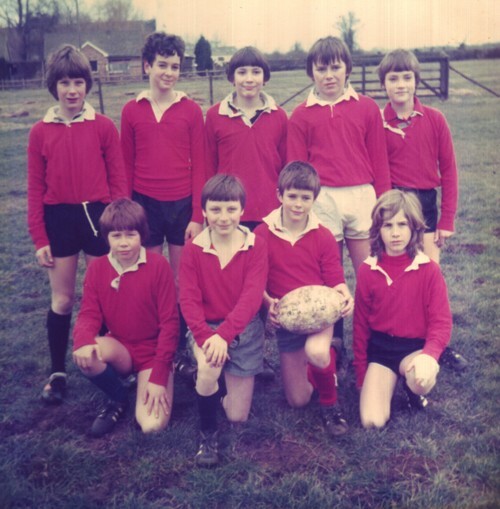 Olney RFC youth team, unknown date. Olney Rugby Union Football Club youth team line-up photograph, no names, unknown date.